Xenops is a genus in the bird family Furnariidae, the ovenbirds. They are found in Mexico, Central America and South America and tropical rain forest. 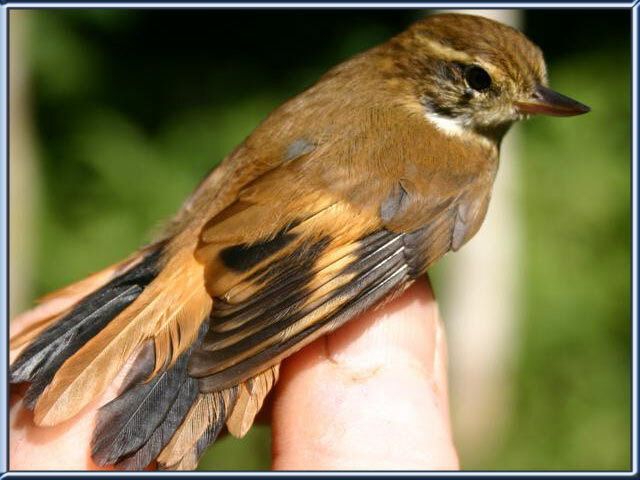 Xenops are small brown and tan birds with orange, tan and white markings. They have long flattened bills with turned up tips and long tails. Xenops are found in rain forests in South America. Xenops eat insects which they find on bark, rotting stumps and bare twigs. The Xenops live in nests which they make in decaying tree holes. The bills of the xenops look as if they have been put on upside down.